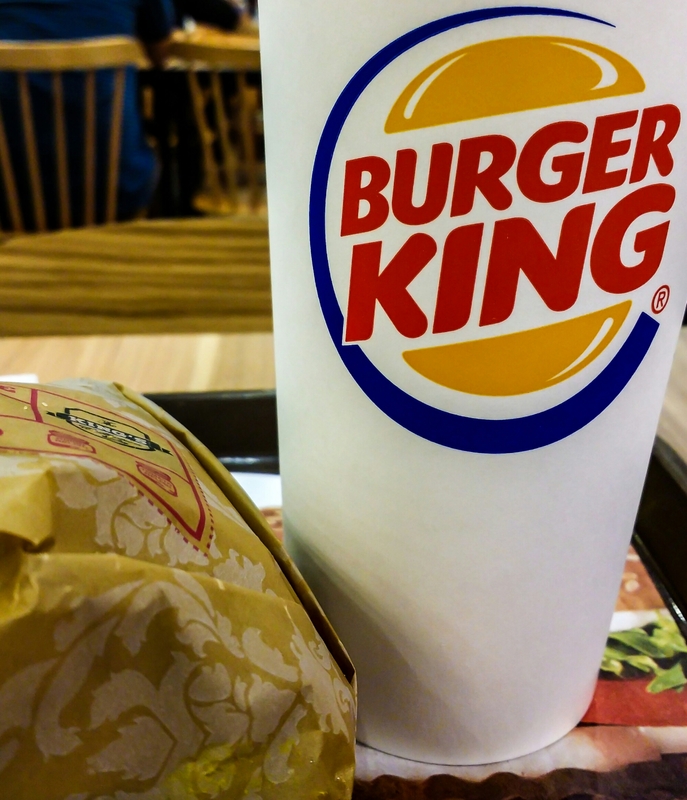 … If I want to eat burger “seriously speaking”, I visit Burger King! My usual order is the Angus Steakhouse Burger. And believe me, McDo’s and Jolibee’s (a local burger and chicken house) burger are nothing but a joke compared to a Burger King burger! It’s a beautiful Monday morning…! Oh yes forgot Dairy Queen. yummy ice cream and their burgers are really good being charbroiled. Ha, Burger King is not that popular in Canada. I like Harvey’s which they don’t have where I live, but Mcdonalds is considered anethema although children love it. A&W a buck for you meal-not literally a buck just the saying worth a buck for your money. Wendy’s with their motto Hot and juicy. Which would you pick??? I like Wendy…. She’s hot and juicy. Wait, are we talking about Wendy who is the secretary next door or Wendy the burger chain?